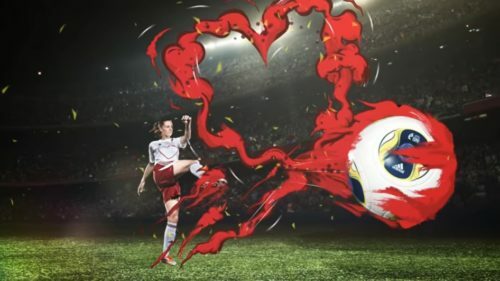 UEFA, the World Heart Federation, the Dutch Heart Foundation and the Royal Netherlands Football Association (KNVB) came together at the UEFA Women’s Euro 2017 to promote heart health and fight against cardiovascular disease, the number one killer in the world. 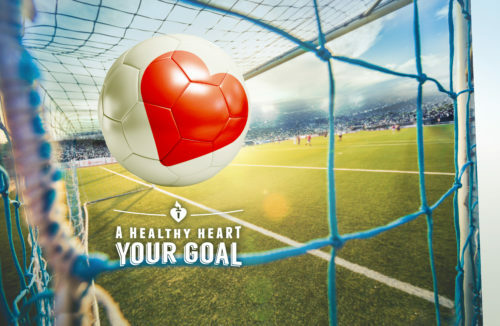 Our programme theme is ‘A healthy heart your goal‘, focusing on encouraging children, women and all fans to lead an active, healthy lifestyle and take up sports such as football to help keep their heart healthy. On the occasion of the UEFA women’s EURO, we encouraged women, kids and all the football fans to embrace a healthy, active lifestyle – because we know it makes a difference to our hearts and our health. You can do something now to keep your and your friends’ and loved ones’ hearts healthy! 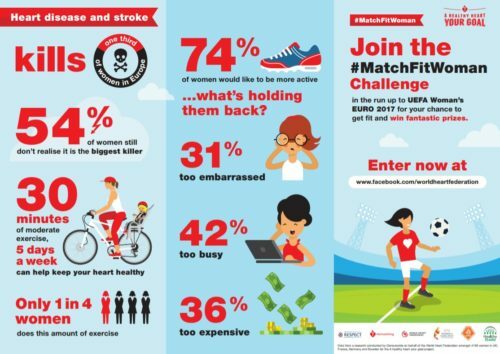 Fans and staff traveling to UEFA Women’s EURO 2017 fixtures in the Netherlands were encouraged to walk and cycle to host stadia in a bid to boost heart health, burn calories and protect the environment. This free mobile app developed by the Healthy Stadia Network provides users with directions and mapping to host venues plus information on where bicycle locking facilities are located at each stadium. The tournament is over, but you can still download the app and get inspired to walk or cycle when attending sport events! Post a message on your social network and encourage your friends to take steps to protect their heart (see sample social media messages below). Submit your pictures and videos to celebrate your #MatchFitWoman achievements and favorite activities! 31% of women we surveyed said they are too embarrassed to exercise, 42% are too busy and 36% find it too expensive. But 74% would like to be more active! What is holding you back? 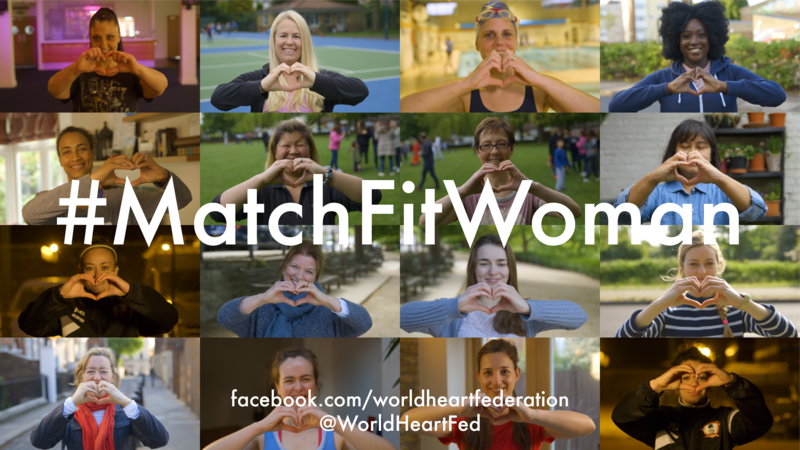 Your #MatchFitWoman Challenge of the Day: never stay seated for longer than one hour – move regularly, even if it’s just to go get a glass of water! Physical inactivity is a leading risk factor for cardiovascular disease causing 3.2 million deaths globally. More than half of women living in Europe have insufficient levels of physical activity, which is defined by the World Health Organization as being less than five times 30 minutes of moderate activity per week or less than three times 20 minutes of vigorous activity per week. 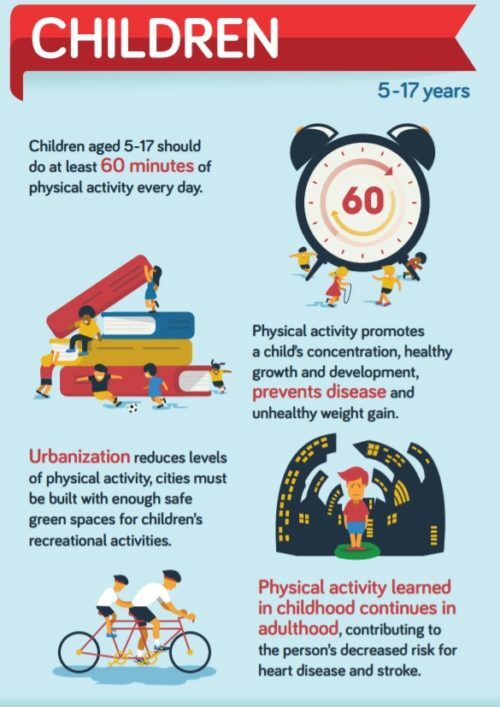 The majority of European children are also insufficiently active as they don’t reach the recommended amount of 60 minutes of physical activity each day. Being physically active, by playing sports such as football, can help reduce risk for heart disease and stroke and provide many further health benefits. The Women’s EURO 2017 featured ‘A healthy heart your goal’ activities organized at both the national and European levels, with the objective of encouraging women, kids and all the football fans to embrace a healthy, active lifestyle. The programme included: activities in local schools and in fan zones; the #MatchFitWoman online fitness challenge; campaigns and activities during the competition; healthy assessments of stadia; an app to encourage fans to walk or bike to stadia for the Euro (download on Google Play or App Store); movies, PR activities and much more. Protect your heart and the heart of your loved ones. Learn more about how you can get involved in the campaign by clicking above. 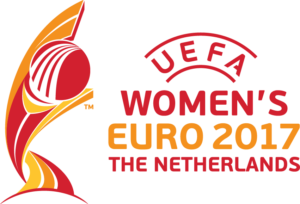 The UEFA European Women’s Championship is the most prestigious national team competition for women in Europe. It’s played every four years, over two seasons, alternating with the European qualifying competition for the FIFA Women’s World Cup. The current competition format includes a preliminary round of mini-tournaments, followed by a qualifying group stage of home-and-away matches. The seven group winners and the best runner-up progress to the final tournament. The other six runners-up go into the play-offs to qualify for the remaining three places, bringing the total number of finalists to twelve. The final tournament sees three groups of four teams, the top two from each group and the two best third-placed teams going into the quarter-finals, from where the competition is a straight knockout. The 2017 competition brings 16 teams together across seven venues and took place from 16 July to 6 August 2017 in the Netherlands. 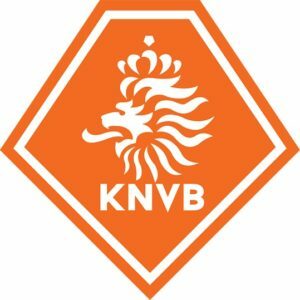 It was won by the host country, the Netherlands.